Nicola is experienced in the area of professional misconduct, having sat as a Legally Qualified Chair for police gross misconduct hearings since January 2016. She has dealt with complex cases involving various breaches of police standards of professional behaviour for the police authorities in the South East and is keen to use that experience to advise and represent officers facing misconduct proceedings. Nicola also has experience of and an interest in Environmental Law, Health and Safety Law and Trading Standards cases. Whilst working for the Environment Agency, Nicola was reviewing lawyer for a multi-handed illegal waste case, which involved complex calculation of the volume of waste, expert evidence, directors’ liability issues and analysing a vast amount of unused material. Ultimately, all defendants pleaded guilty. 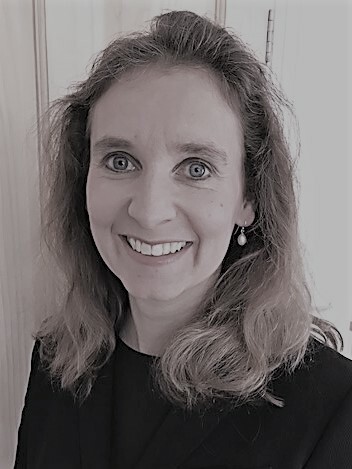 Nicola also has experience of cases involving the transfrontier shipment of waste under the Transfrontier Shipment of Waste Regulations 2007 and European Waste Shipments law, and civil sanctions. She has trained Environment Agency enforcement officers in the conduct of major investigations and disclosure, the handling of waste containers following seizure, and imposition of penalties. Nicola is keen to use her experience to defend and prosecute in environmental cases. During her time at the Department for Work and Pensions, Nicola advised on disability benefits, including Personal Independence Payments and Vaccine Damage Payments, and was involved in litigation at the First Tier and Upper Tribunals (Social Entitlement Chamber). She was also lead advisory lawyer in the key case in which the Court of Appeal re-defined the way in which vaccine damage claims should be assessed by DWP, reported as G (a Minor) v Secretary of State for Work and Pensions  EWCA Civ 61. She is happy to assist claimants pursuing their claims for benefits and launching appeals, on a pro bono basis or otherwise.